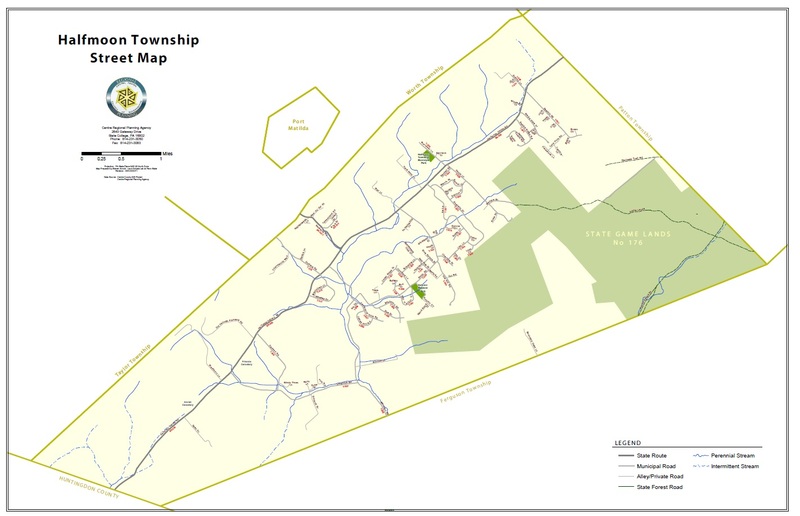 Halfmoon Township is located in Centre County, Pennsylvania, approximately 8 miles (10 miles by car) west of State College (see Centre County map), home to Penn State University. PA Counties As shown on the map of Pennsylvania Counties, Centre County is located approximately in the center of the state. 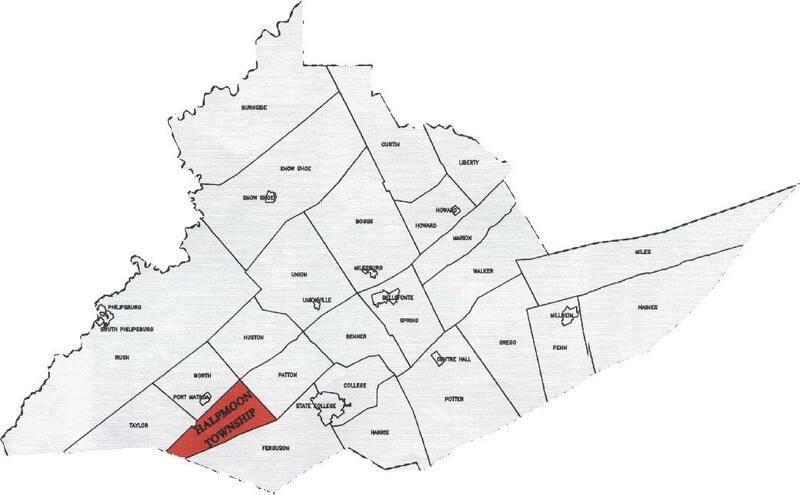 Centre County Townships As shown on the map of Centre County Townships, Halfmoon Township is on the southwestern edge, abutting Ferguson Township on the Southeast, Patton Township on the Northeast, Worth and Taylor Townships on the Northwest, and Blair County on the Southwest. 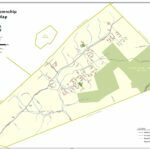 Halfmoon Township Road Map We have also provided a street map of Halfmoon Township to help you locate yourself and others within the boundaries of the Township. Whom to call for Services? 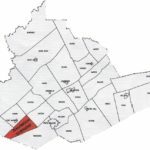 If you are relocating to or seeking useful information for Halfmoon Township, perhaps we can help. Following are phone numbers for many of the services you will need when you move into your new home. Please visit our Refuse & Recycling page for more information.